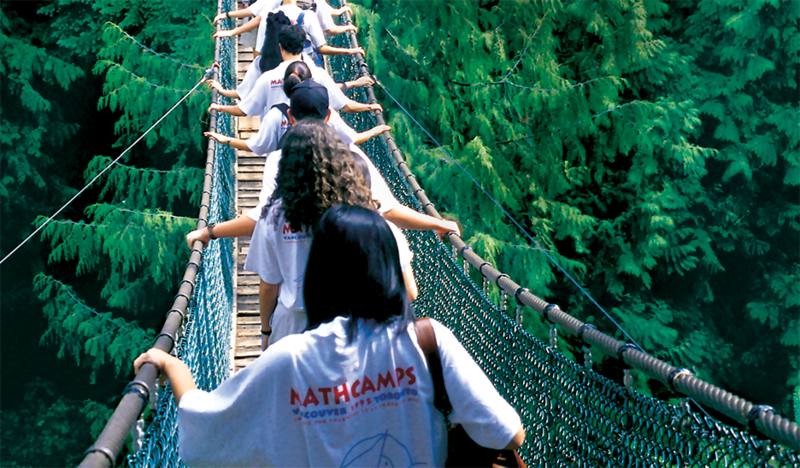 The Mathematics Foundation of America (MFOA) was founded to administer Canada/USA Mathcamp, a five-week summer program for mathematically talented high school students. The broader mission of MFOA is education, inspiration, and community-building in mathematics, with a pre-collegiate focus. MFOA's administrative functions with respect to Mathcamp consist in overseeing Mathcamp's operations; recruiting talented staff and visitors to maintain the vibrant mathematical atmosphere; seeking more applicants from target outreach groups; and fundraising for Mathcamp's operational budget and scholarships. 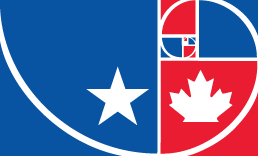 Projects to advance the mission include talent incubation, through programs that identify talented students at ages 10-12 and provide them with access to mathematical resources in order to stem attrition; mentorship and support of mathematically talented students; and developing metrics for studying factors related to talent development and career choice. MFOA is a 501(c)(3) non-profit organization, EIN 57-1035414. It was created in 1995 under the Non-Profit Corporations Act of South Carolina. It is a non-member organization run by a self-perpetuating board of directors. The term of a director is three years, and is renewable. Participation by David Savitt does not constitute or imply endorsement by the Johns Hopkins University or the Johns Hopkins Hospital and Health System.